So the long awaited Europa League draw has been made and Everton have been paired with Wolfsburg, Lille and Krasnodar in what looks like a tough group. I think we all would have liked a draw that contained minnows but it simply wasn’t going to happen and if we truly want to develop as a club we have to gain experience against good sides and this draw looks like we have some good sides. 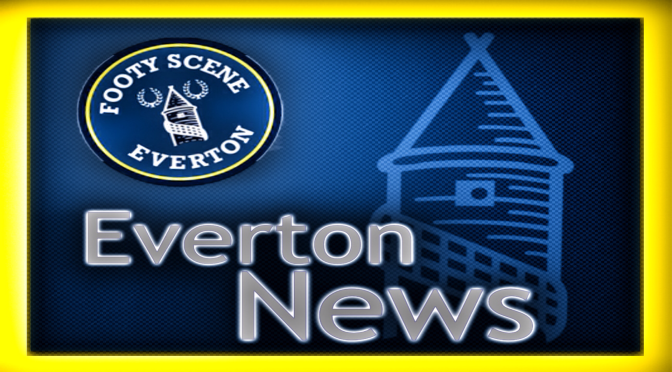 Toffee TV look at Everton’s signing of Cameroon International Samuel Eto’o on a free transfer. Is the 33 year old a good signing for the Blues ? 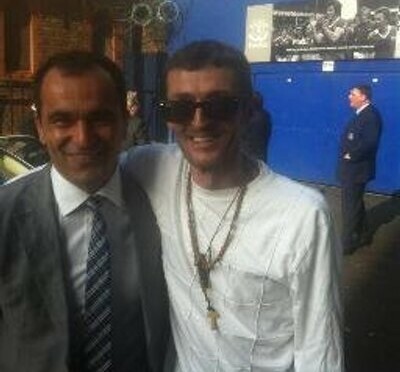 Baz and Ped discuss Everton’s new frontman. 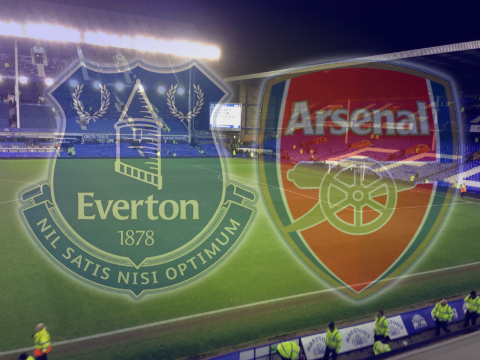 This episode of Toffee TV sees Baz and Ped look back on Everton’s 2-2 draw with Arsenal at Goodison Park on Saturday. Was it a point gained or two dropped by the Blues ? On this edition of Toffee TV hosts Baz and Ped discuss Everton’s opening day of the season draw at Leicester City on Saturday. To watch the video click below. 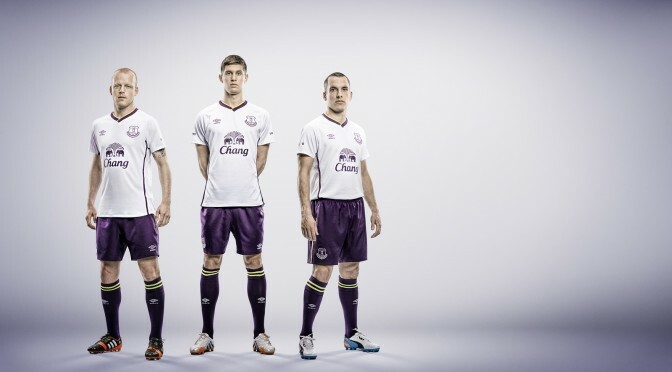 So the Premier League is back and so are the frustrations where Everton are concerned. 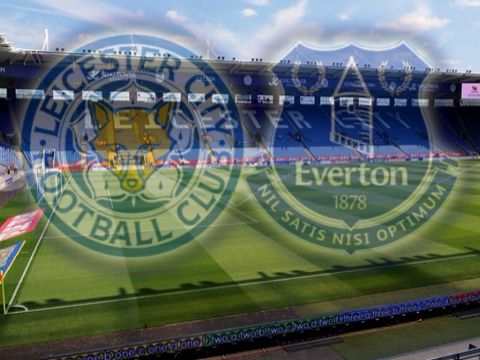 A trip to Leicester City on day one of the Premier League was never going to be an easy task, as with all promoted teams they have something to prove and still have that promoted club bounce. Sunderland boss Gus Poyet has confirmed that he was delighted with new signing Jack Rodwell’s performance on his Black Cats debut. Rodwell played for well over an hour in the 2-2 draw with West Bromwich Albion at the Hawthorns. 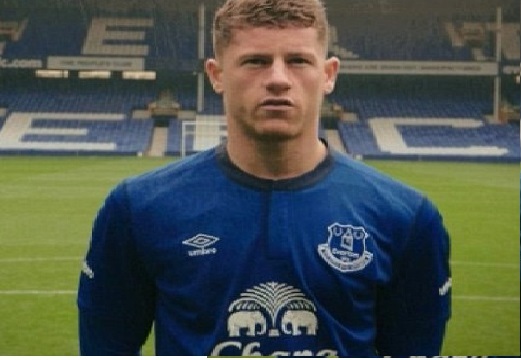 It was the news that all Evertonians didn’t want to hear but it has been confirmed by everyone but the club that Ross Barkley is injured and will miss the start of the Premier League season. 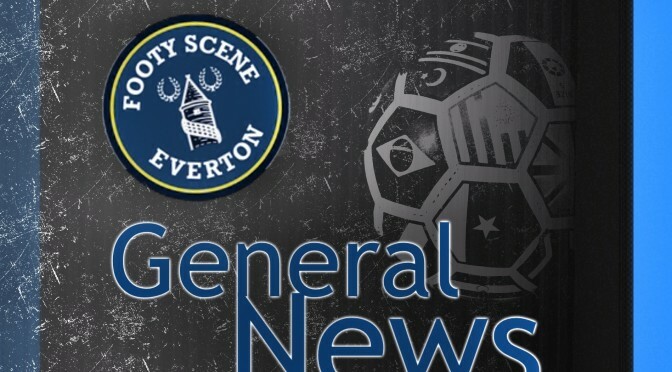 Off the pitch things had been going great this summer, contract extensions for the manager and players including Ross himself, record breaking signings as well as excellent young prospects secured but this injury is a massive blow to the Blues. Tomorrow I shall be off to Leicester City as we embark upon the most important campaign of recent times in the knowledge that the freshness of Bobby’s arrival has spilled over into optimism for 2014-15 undreamt of this time last term and genuine tangible progress.